Beautify your smile,Enrich your life! Dr. Enrique Hernandez, Dr. Harry Legan, and our friendly, knowledgeable staff are dedicated to making every visit to our office a great experience. Expert orthodontic care, including ClearCorrect™ clear aligners, Clarity™ SL clear braces, and traditional metal braces, is provided with a warm, personal touch in a comfortable, relaxed setting. If oral surgery is necessary, Dr. Douglas Sinn and his expertly trained staff are here to help! 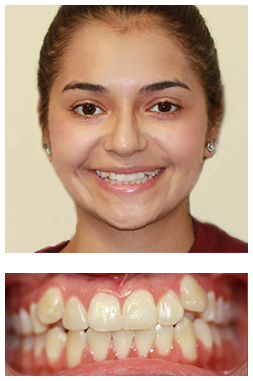 We offer wisdom teeth extractions, surgical exposures of impacted teeth, orthognathic surgery, and more! 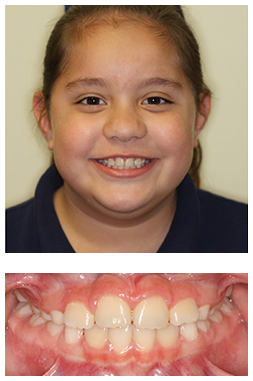 Advanced Orthodontics is conveniently located on McPherson Road here in Laredo, TX to provide quality orthodontic care. 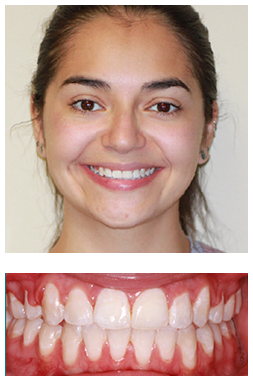 Request an appointment online or call us today for your complimentary consultation! No referral needed. 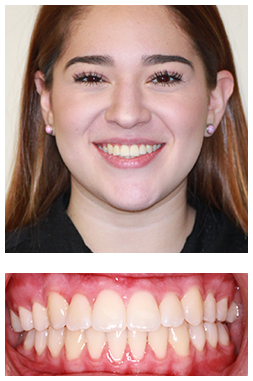 At Advanced Orthodontics, we take pride in creating Laredo's most beautiful smiles. 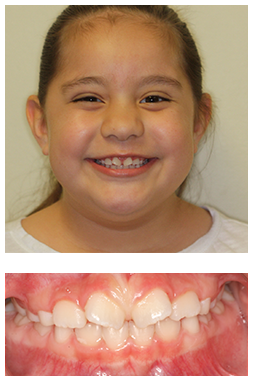 We are honored to be part of our patients' smile transformations. 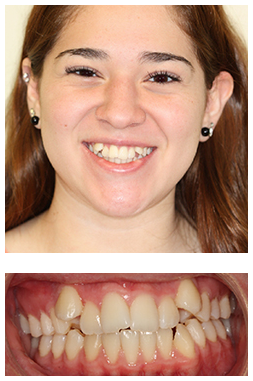 We not only correct crooked teeth, we boost our patients' self-esteem and attitude one smile at a time.